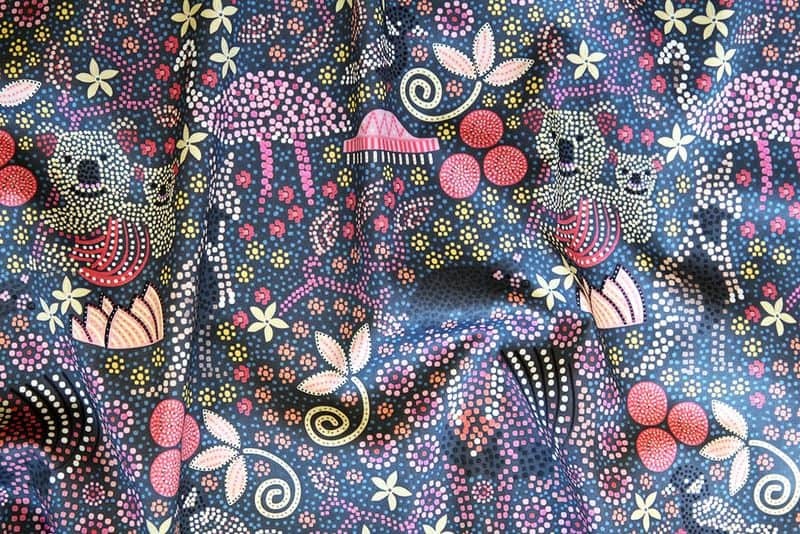 We first spotted Doops Designs on Instagram and were all abuzz about the cheerful prints on handmade women’s apparel and home goods. Jane Newham is the maker behind those silhouettes as well as the designs—some of which she screen prints by hand—all destined for warm-weather comfort and style. She hails from the little country town of Dunoon (her neighbors’ cows sometimes make a cameo in her photos), tucked in the hills behind Byron Bay in New South Wales, Australia. 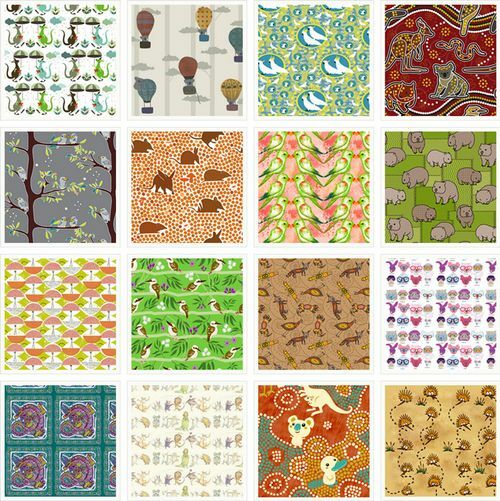 Join us on this next around-the-world trip to meet the amazing people using Spoonflower! 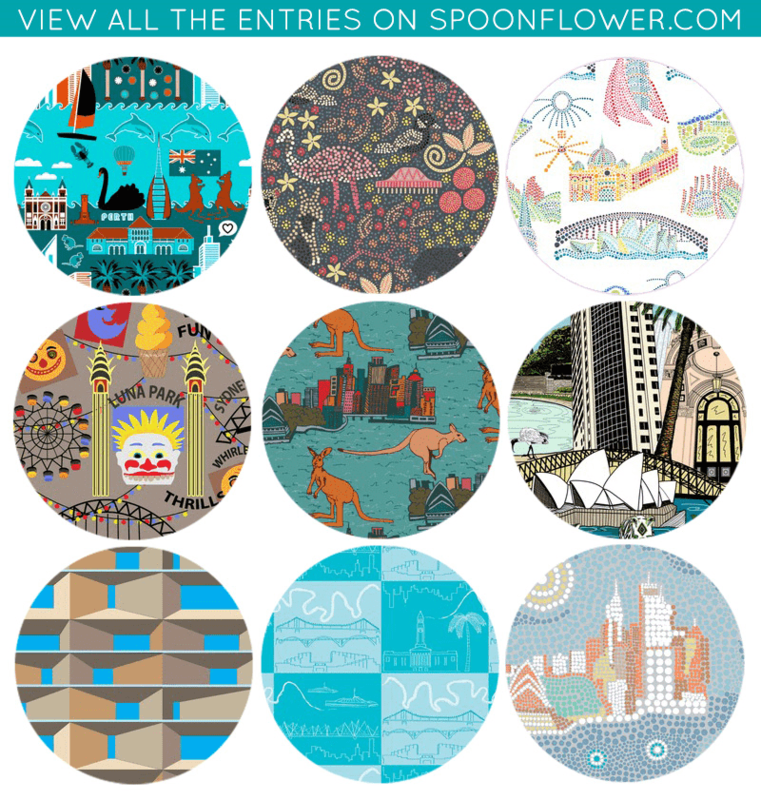 Susan Polston’s colorful depiction of Taronga Zoo in Sydney won top prize in our Austrailian Cities Design Challenge. See which of your favorite landmarks from Down Under made the cut this week! Dingoes & Brumbies & Crocs, Oh My! [Read more…] about Dingoes & Brumbies & Crocs, Oh My!